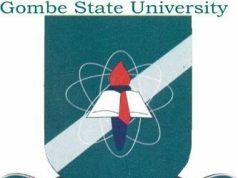 The Gombe State Univesity Academic Calendar 2018/2019. GSU Academic Calendar for 2018/2019 Academic Session has been released. 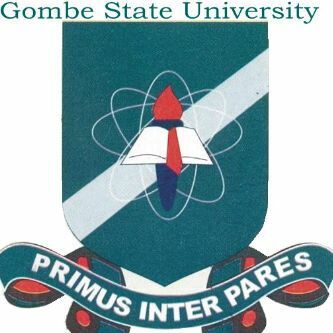 The management of Gombe State Univesity (GSU) has released the official academic calendar for the 2018/2019 academic year. The Gmbe State Univesity Academic Calendar serves as an information source and planning document for students, faculty, staff, and departments, as well as outside organizations. The calendar includes registration dates, class start dates, add/drop deadlines, exam dates and more.